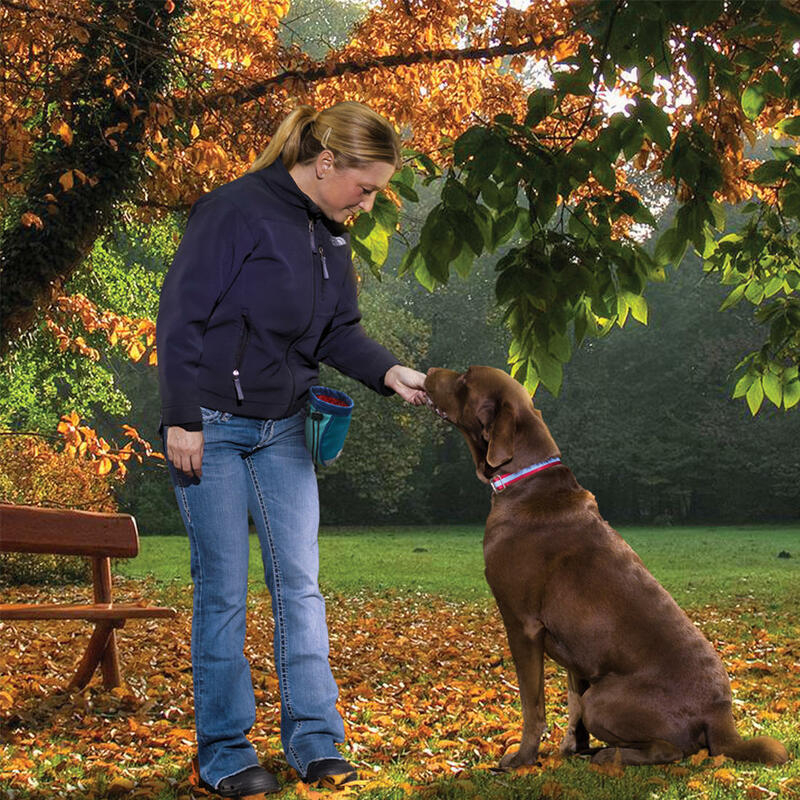 The Kurgo Go Stuff It Treat Bag for dogs is perfect for training and walking. This great training pouch from Kurgo makes it easier to reward your dog as soon as he does the right thing . 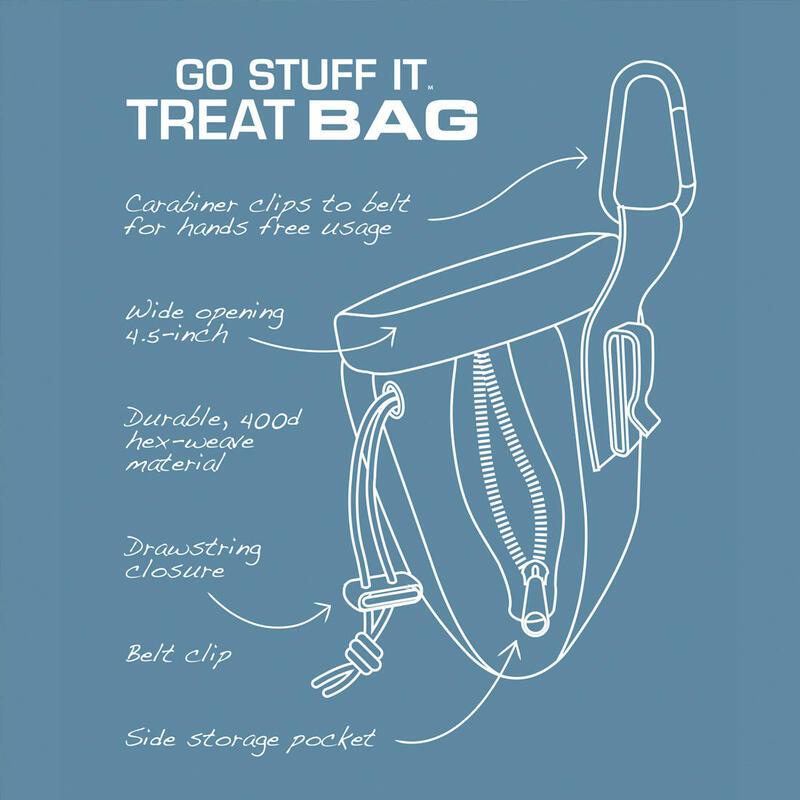 No more rummaging in your pockets! Always have those treats to hand wherever you are. 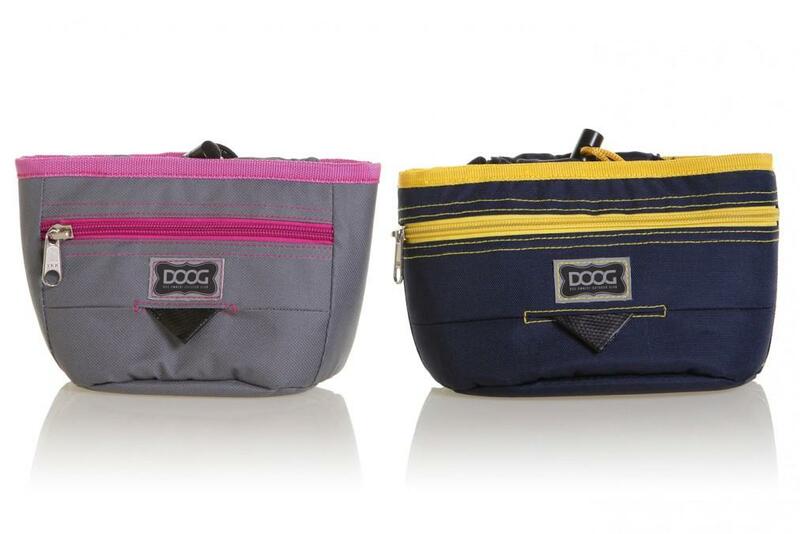 Great for walks and puppy training, playtime in the park or the garden or travelling in the car. 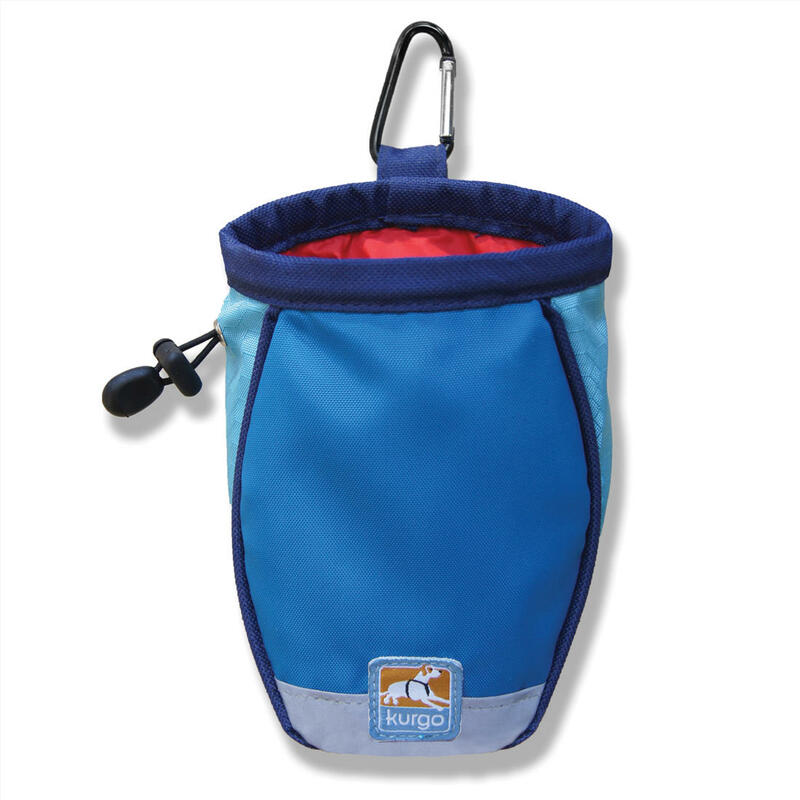 This dog treat bag from Kurgo keeps your pup’s treats fresh and at the ready. 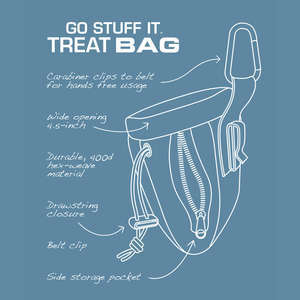 Be every trainer’s envy with this perfectly sized, wide-mouth, clip-on treat pouch. The lightweight fabric and double-stitched seams offer complementary strength and style. 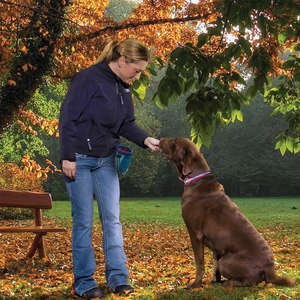 Perfectly sized with a wide-mouth for easy access, it features an adjustable strap with two strong plastic clips, enabling you to clip it to your belt, hang it from the headrest in your car, or attach it to the front of a Kurgo Backseat Dog Barrier. It also features a hook-and-loop closure at the top.